Cabbage (Brassica oleracera spp. ): growing, planting, caring. You can grow cabbage right after winter ends - so get ready ! 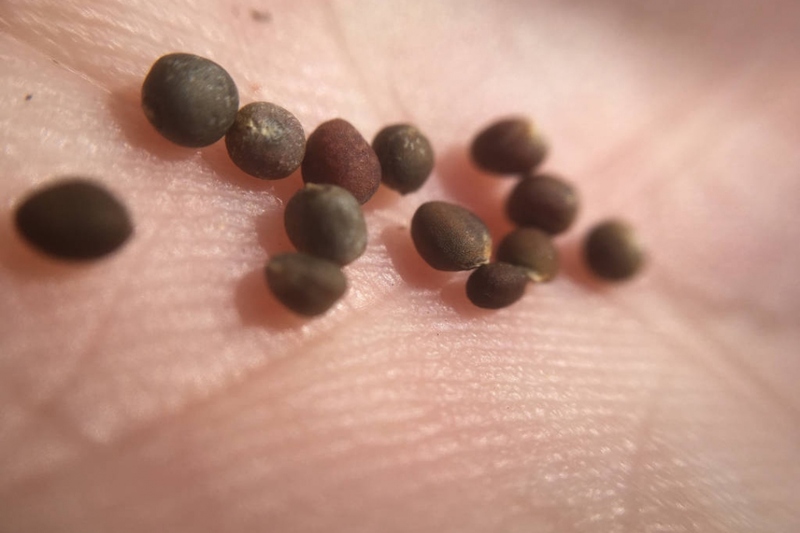 Scientific name : Brassica oleracera spp. Cabbage, or headed cabbage is a biennial that enjoy the sun in cool, deep, moist and rich soil, in a mild and humid climate. Sow either in February under shelter or in March-April in open ground, to harvest two months later. Headed cabbage is a biennial herb. The leaves are thick, ribbed, bluish-green, smooth or curly depending on the variety, and measure about 20 cm. The red cabbage has purple leaves, and is called Brassica oleracea. The cabbage of Milan, savoy cabbage, or kale -Brassica oleracea var. sabauda L. - has crumpled or embossed leaves, which makes it particularly resistant to cold! Transplant your cabbages sown under cover when they carry at least 3-4 true leaves, in open soil, in a loose, fresh, moist, rich soil, in partial shade, from February to August. If the soil has not been properly amended beforehand, put some compost at the bottom of the hole during planting. Plant every 50 cm, possibly soak roots / root ball in mud to prevent drying out. Water copiously each plant. 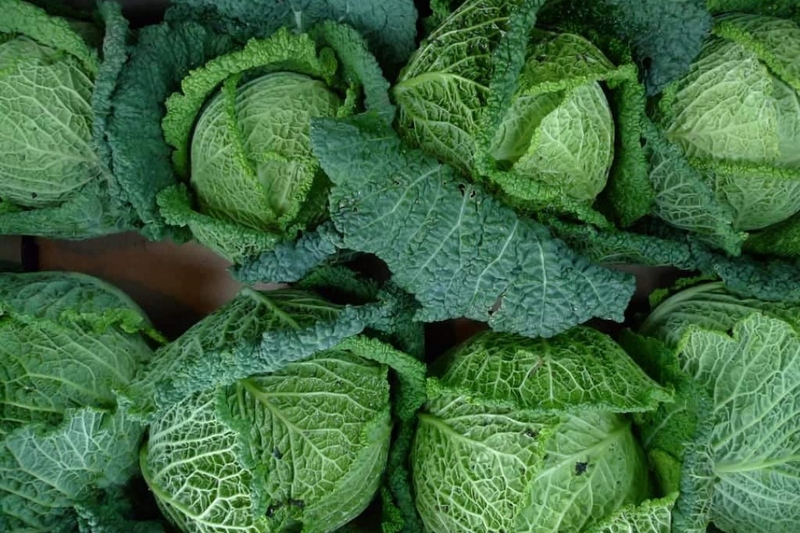 Plant your cabbages when they carry at least 3-4 true leaves, in open soil, in a loose, fresh, moist, rich soil, in partial shade, from February to August. If the soil has not been properly amended beforehand, put some compost at the bottom of the hole during planting. Plant every 50 cm, possibly soak roots / root ball in mud to prevent drying out. Water copiously each plant. Depending on the variety, your cabbage will take 2 to 7 months to mature. Collect them when the heart is well formed. After the harvest, tear off the cabbage roots to make room for other crops.